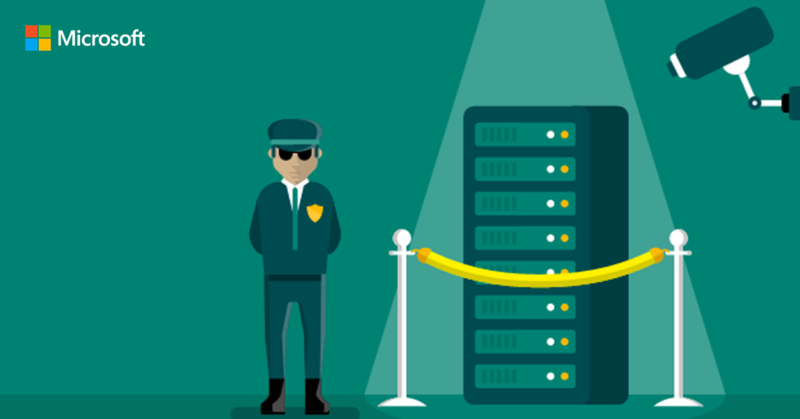 Ransomware can affect any PC, from enterprise networks to business servers. 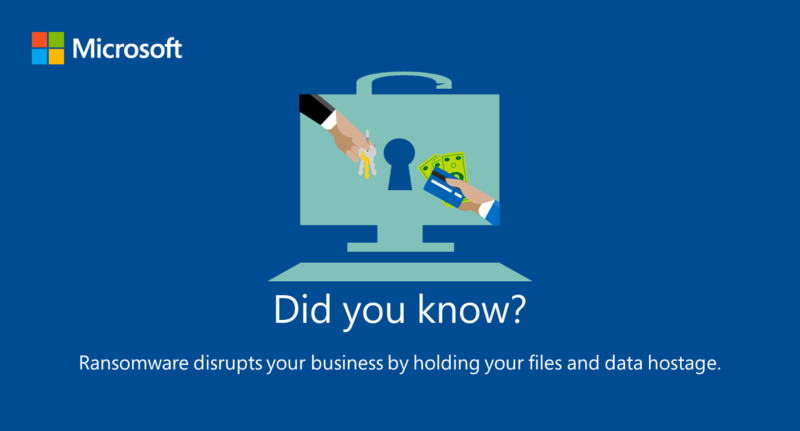 Don't let ransomware disrupt your business. Ransomware prevents you from accessing your PC. It basically takes “hostage” of your files, data, identity, whatever that is on your PC, then holds them for “ransom”. Pretty smart isn’t it? You’re hence forced to either pay these cybercriminals a payment to release your files, or you lose them completely. These scams are not only prevalent, but they are growing significantly. Don’t let ransomware hold you hostage! There are different types of ransomware. However, all of them will definitely render you helpless by preventing you from accessing your PC, and in most cases, you have to do something before you can be released of this hostage situation. They can target any PC users, whether it’s a home computer, endpoints in an enterprise network, or servers used by a government agency or healthcare provider. Simply put, these are cyber thieves who try to extort money from you to unlock the very data, files, identity that you own from your very own PC, usually via credit-card payment or some sort of wire transfer. How absurd! Of course, there is no guarantee that your files will be released upon payment, there was never such a guarantee. What could be worst if these sophisticated attacks are targeted at companies, enterprise systems, government agencies or healthcare providers. It could potentially disrupt your business. Are you ready to put your business at risk? Backup your files - OneDrive can assist in backing up everyday files. Use external hard drives, online cloud storage, any means to backup your files on a daily basis. For additional security, encrypt your files before it heads to the cloud. In this way, you know that even if the cloud is attacked, your files are safe, safe from prying eyes digging into your files for information about you, your bank information, personal records, etc. Use computer security software that protects your PC. Install firewall, antivirus, security softwares to ensure that you have the first line of defense to your PC. Always make sure you have the latest updates to your Operating System. Delete suspicious emails and DO NOT open links that you do not recognize or trust. Be aware of suspicious links that preys on curious minds. Don’t click on a link on a webpage, in an email, or in a chat message unless you absolutely trust the page or sender. If you’re unsure, don’t click it. Be aware who you are talking to on the phone. Phone scams are equally convincing these days. Do not, in any situation, allow a third party who claims to be your internet service provider, or technical support from Microsoft, or any company per se to remotely access your PC. Never under any circumstances will they need to actually remotely control your PC. Don’t install programs from untrusted sources. Only install softwares from verified sources and application stores. Be cautious about using public Wi-Fi hotspots. I emphasize that public Wi-Fi hotspots are never secure. Even without Ransomware, some random hacker could have stolen your identity in the process. What’s worst, having held hostage to your own files, or having your identity stolen? I believe both are unnecessary. Always protect yourself online by using VPN if not, do not connect to unsecure public Wi-Fi hotspots. The threat is real. Be aware. Don’t let ransomware hold you or your business hostage.